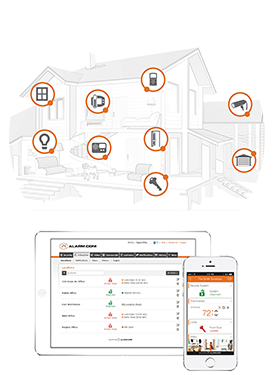 Totally integrated home-automation & security systems. 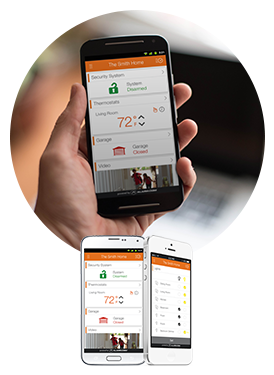 At Strada Security we integrate all of your technology systems, entertainment, security, home temperature & lighting control for a true home automation experience. 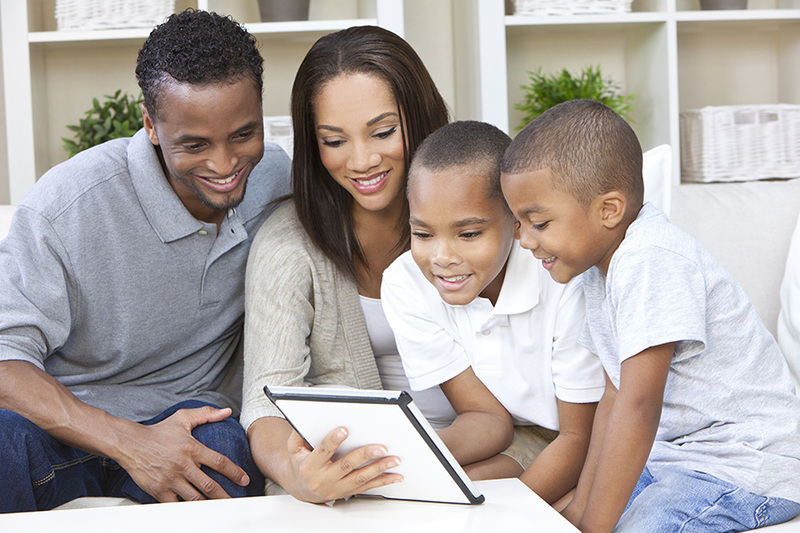 Learn how home automation packages can change your home and simplify your life. 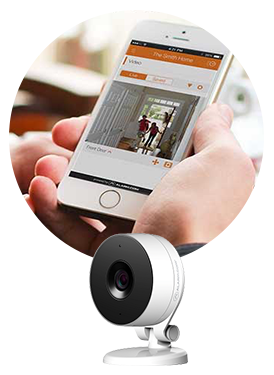 Get a consultation with one of our security experts and learn how we can complete your home with indoor & outdoor cameras. 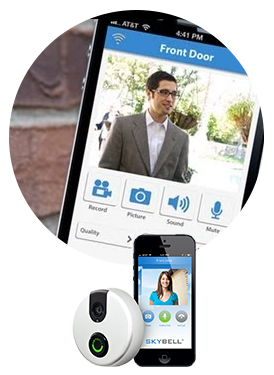 Instantly know how is at your front door with our cutting-edge doorbell camera with speakers. Learn more today. Protect what matters most with our 24 hour central monitoring & new security system. One app for everything. 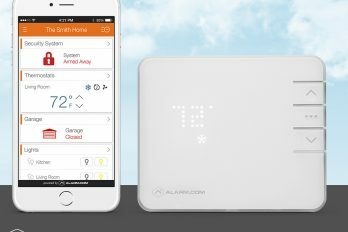 One app for security, locks, garage, temperature control, lights, entertainment, and more. Home automation has been improving over the years and making lives easier for homeowners. These systems provide several benefits that make standard home security….. 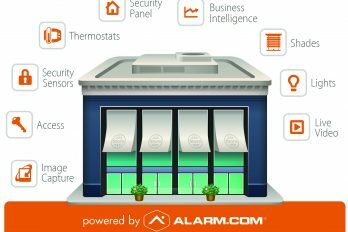 Investing in an alarm system for your business is important to its protection and prevention of losses. Many business owners may not see the…..